Sunday was warm enough to open our upper barn’s north door. 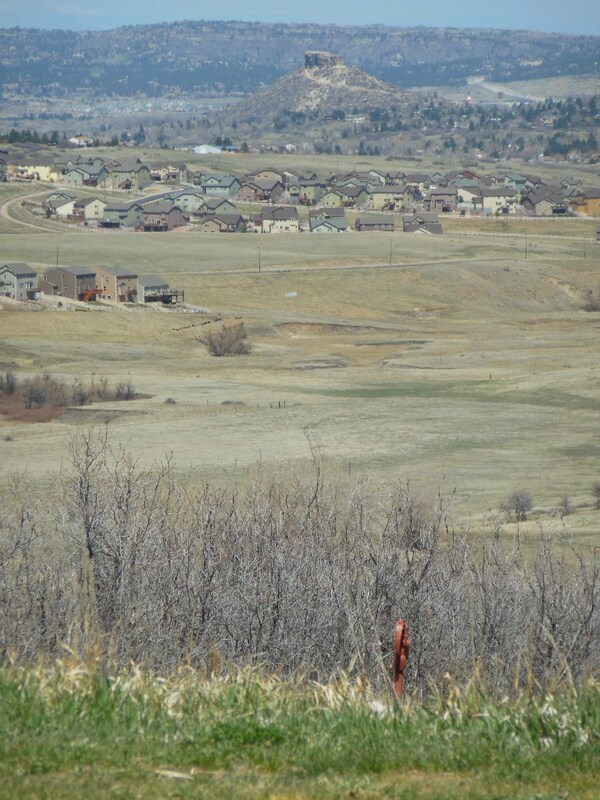 Our view of Castle Rock is always a welcome spring sight. The town we live near is named after the rock you see in the distance. 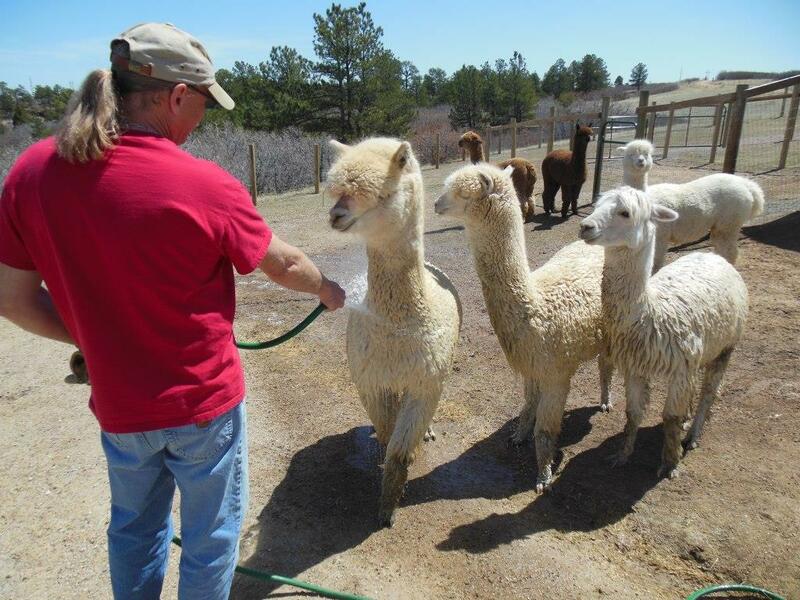 The alpacas are warm and toasty this time of year, and Dad enjoys nothing more than playing with his water babies. Obviously, Dad’s not the only one who enjoys playing in the water! 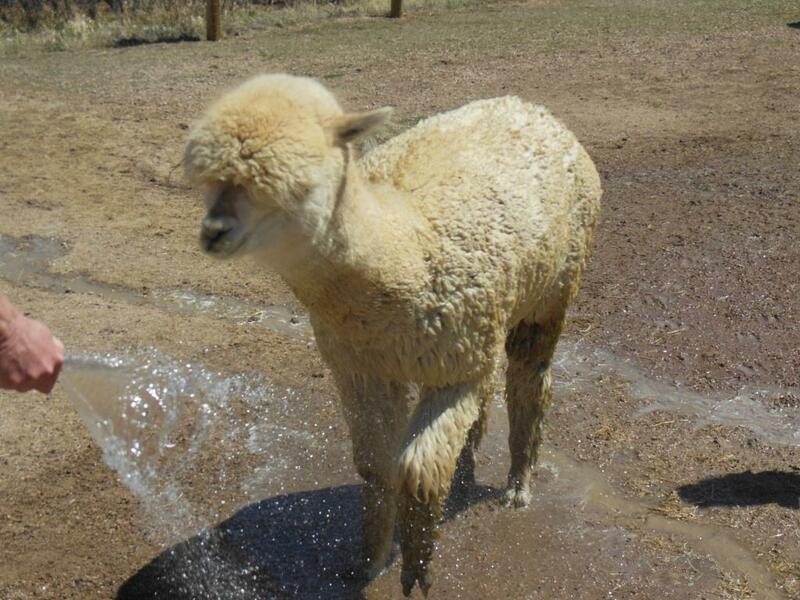 We are always aware of the importance of keeping the fleece as clean as possible, and because shearing day is just around the corner, Sunday was the last time for playing water sports until after their hair cuts. 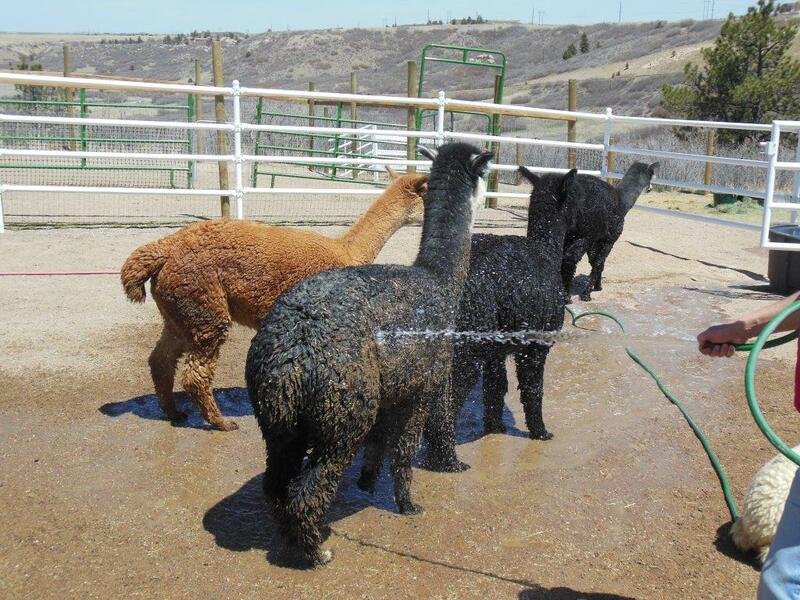 This entry was posted in animals and tagged alpacas, ranch life. Bookmark the permalink.